M. Louisa Locke is one of hundreds of authors who will be participating in Read Tuesday, a Black Friday type of event just for book lovers on December 10 (just a few days away). She is a popular historical fiction author. 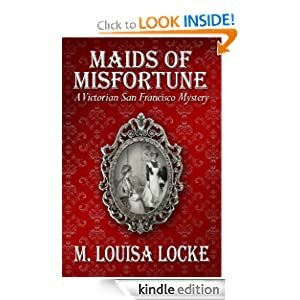 The first book in her A Victorian San Francisco Mystery series, Maids of Misfortune, has over 500 reviews at Amazon. Learn more about M. Louisa Locke: website, author page. 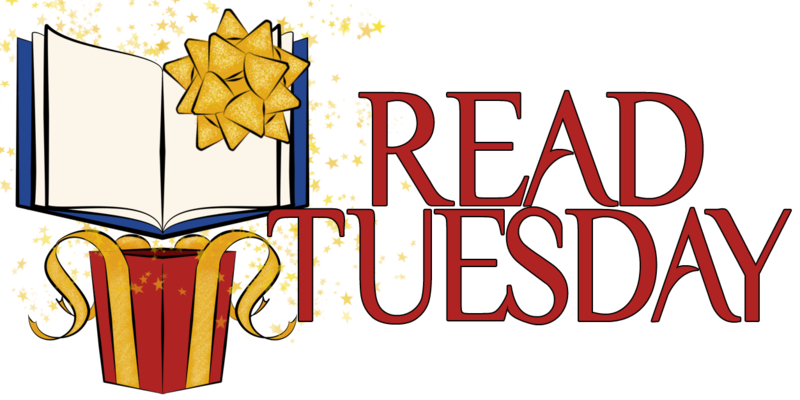 Want to know more about Read Tuesday? Better than Black Friday. You don’t have to wait in line. No fighting traffic. Alarms don’t need to be set for the early morning. Shop in your underwear.